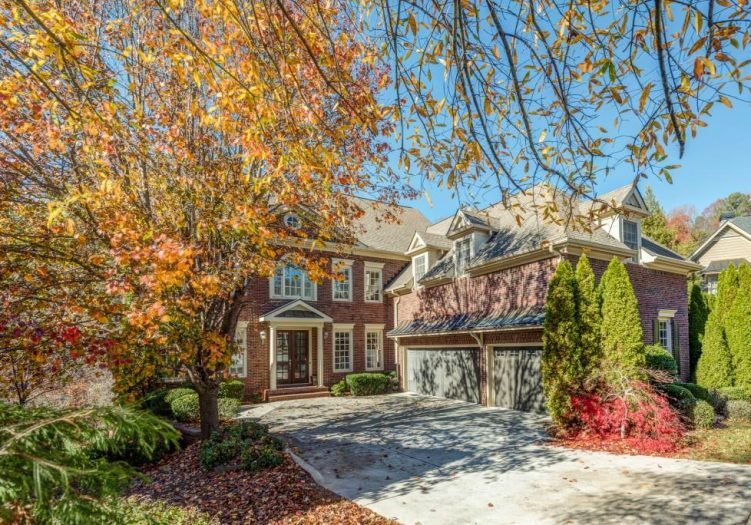 Enjoy the pleasures of privacy & tranquil living in this memorable traditional home situated on a cul-de-sac lot. 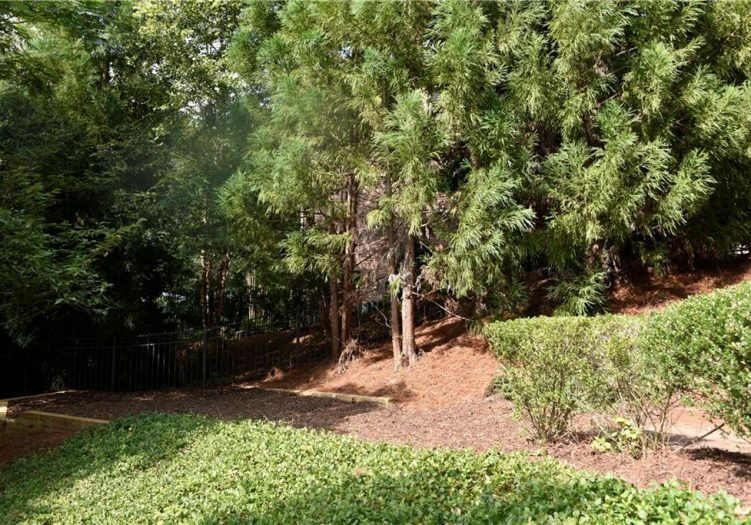 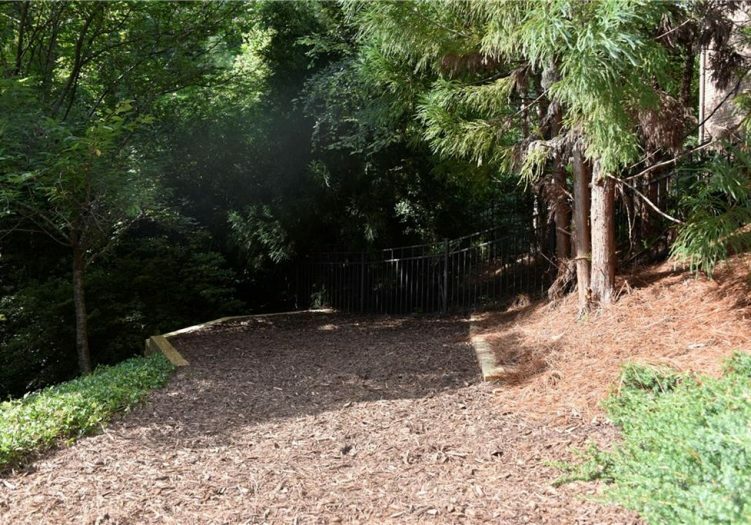 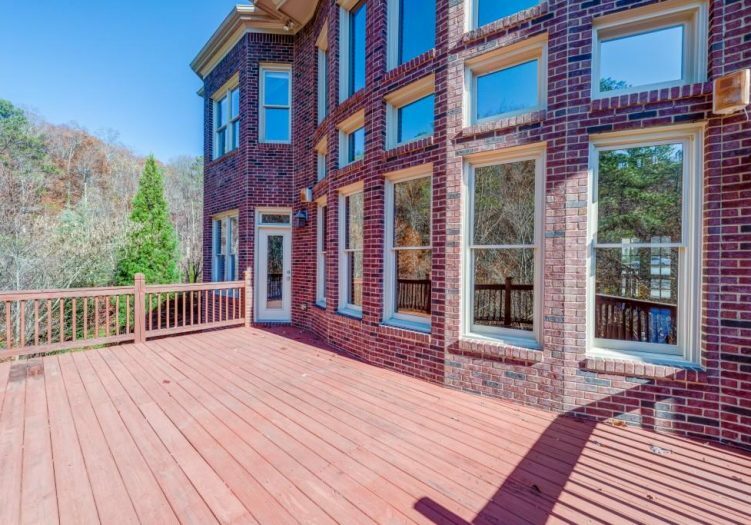 Imagine coming home to a peaceful creek in your own private backyard. 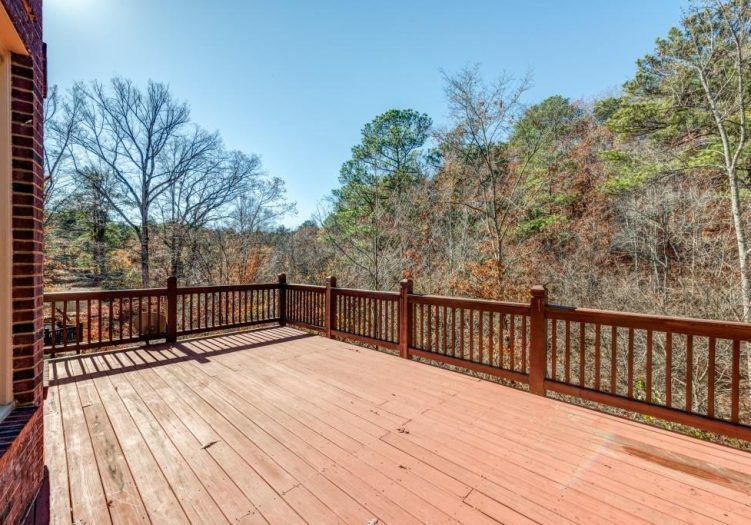 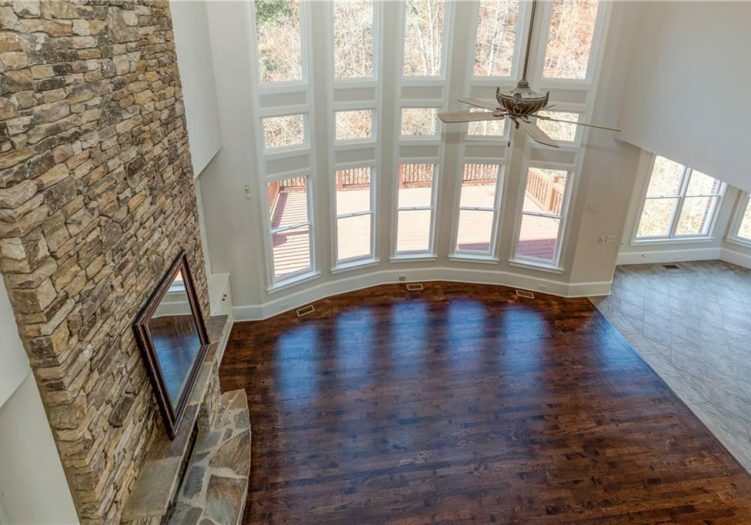 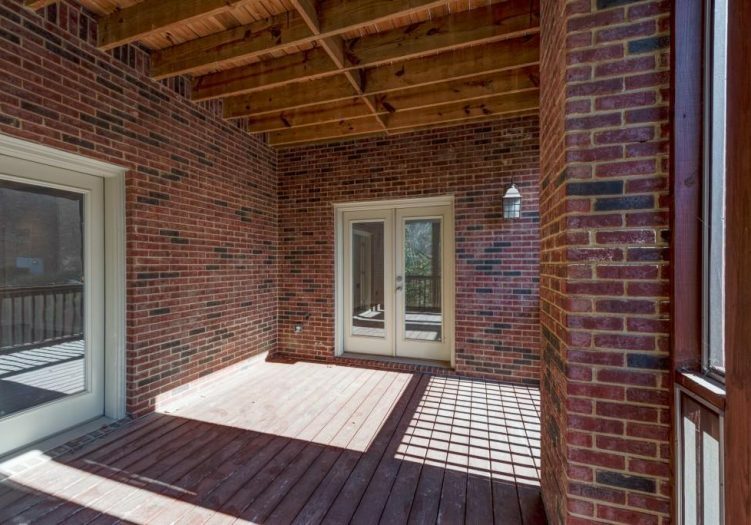 Enjoy the amazing views while sitting on your screened porch after a long day at work. 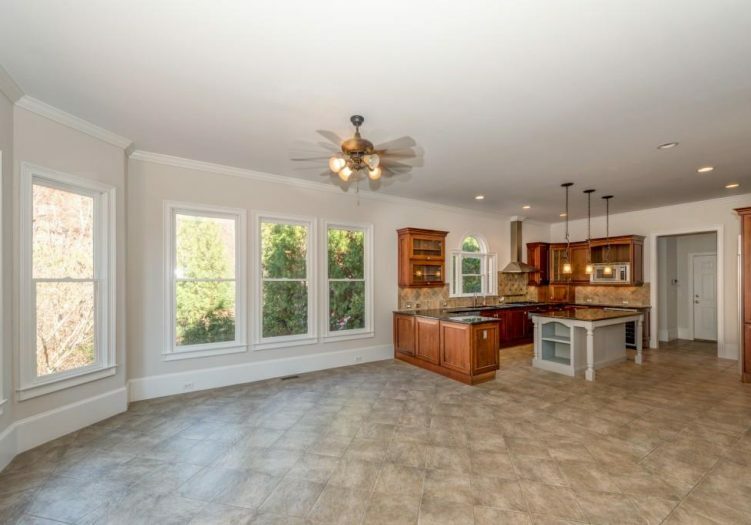 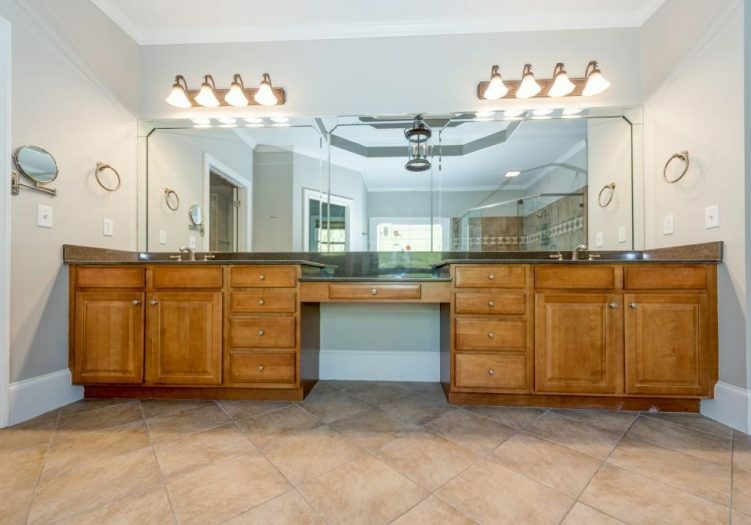 This home is perfect for entertaining & has very low yard maintenance. 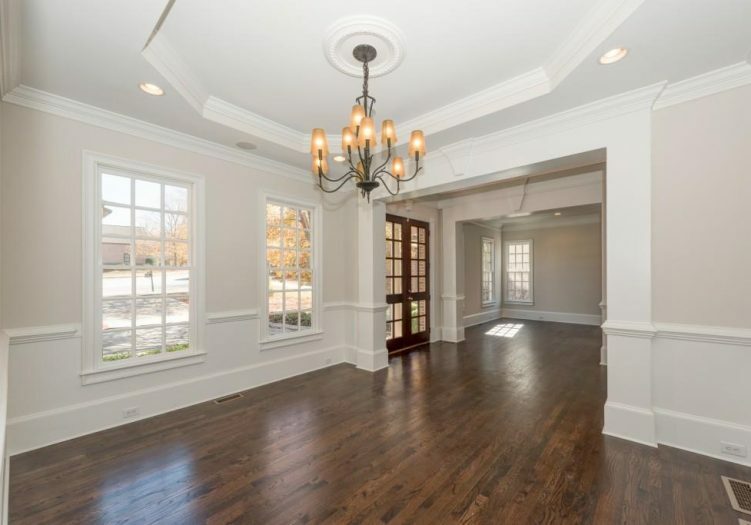 Experience the ambience of luxury when you step inside. 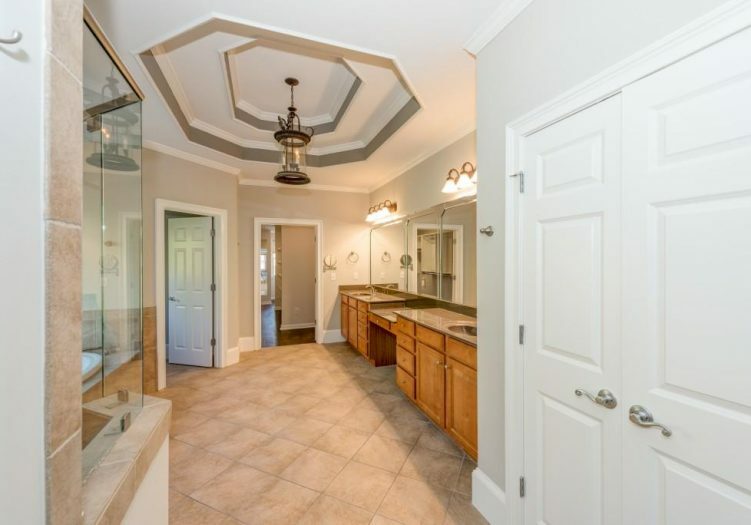 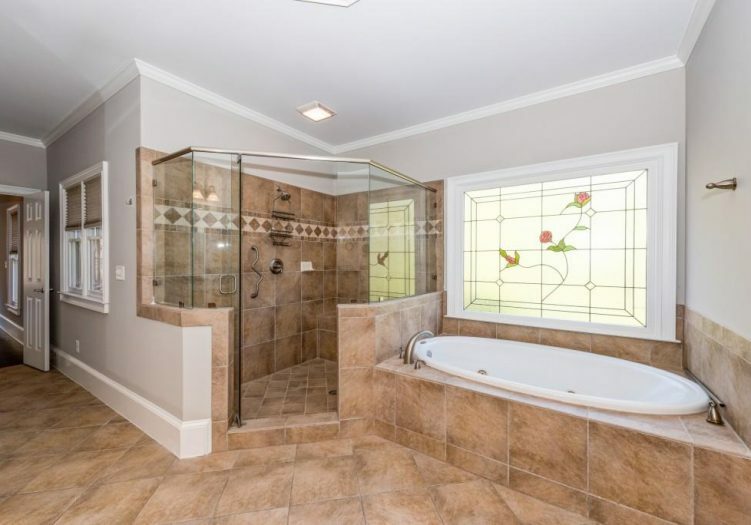 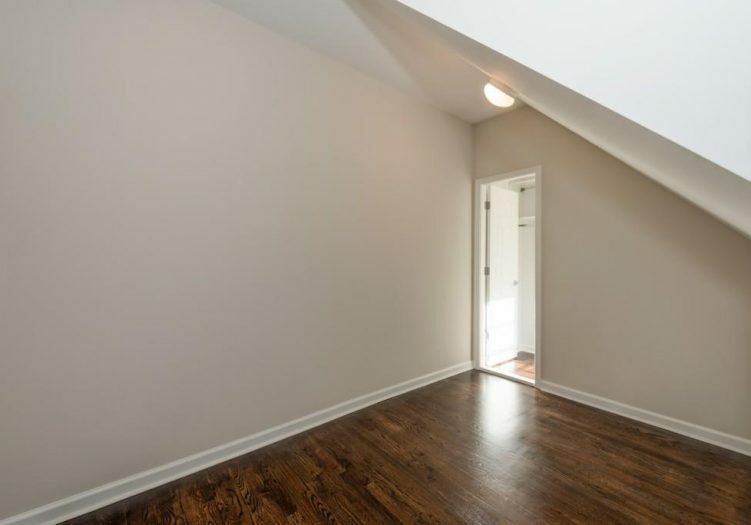 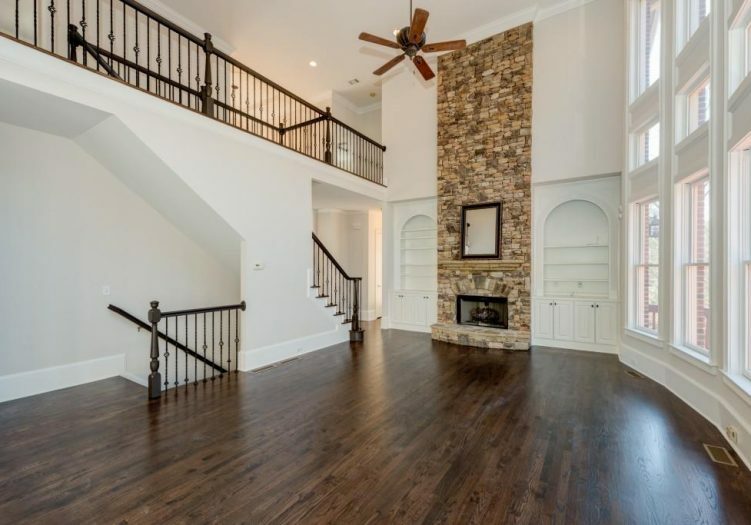 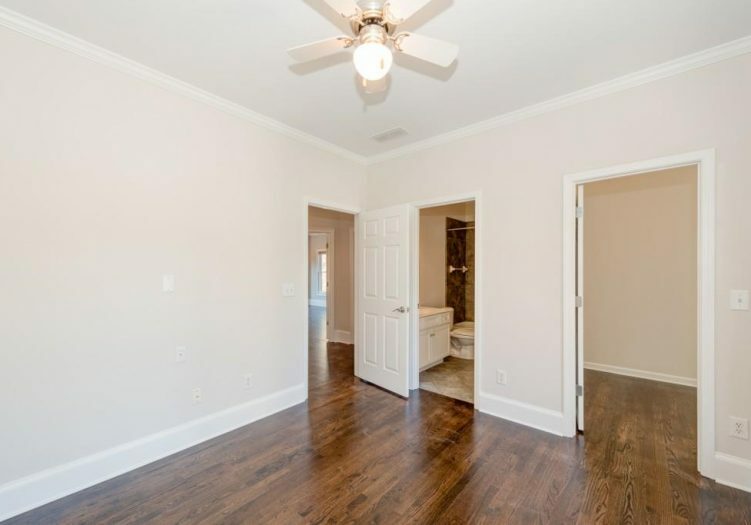 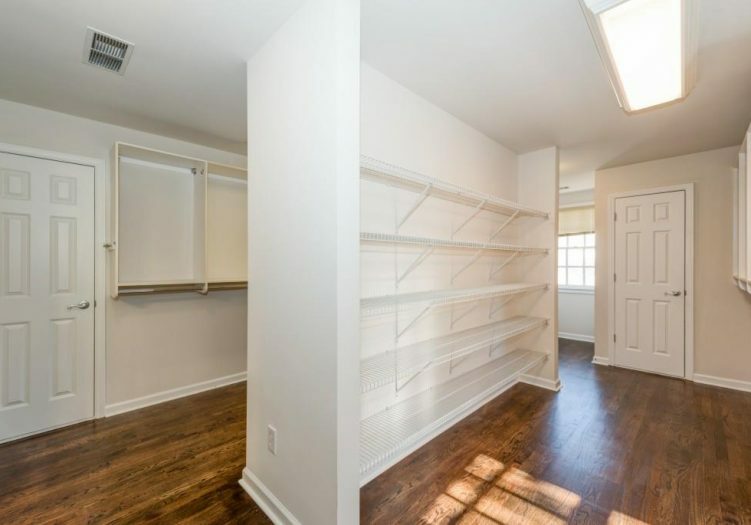 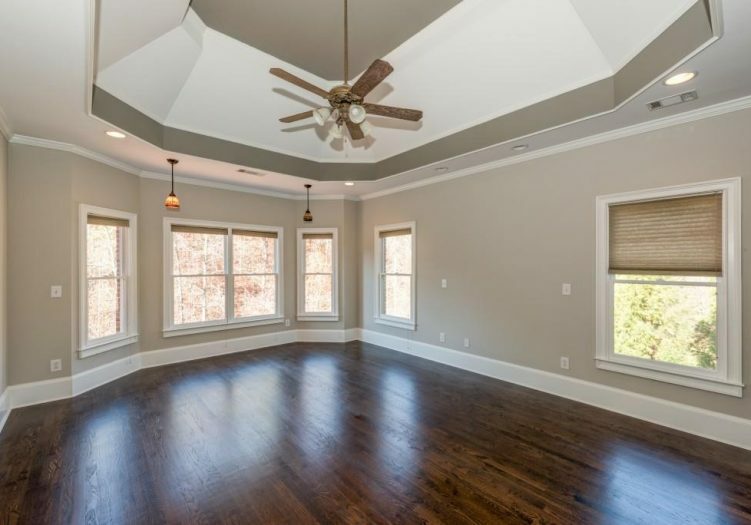 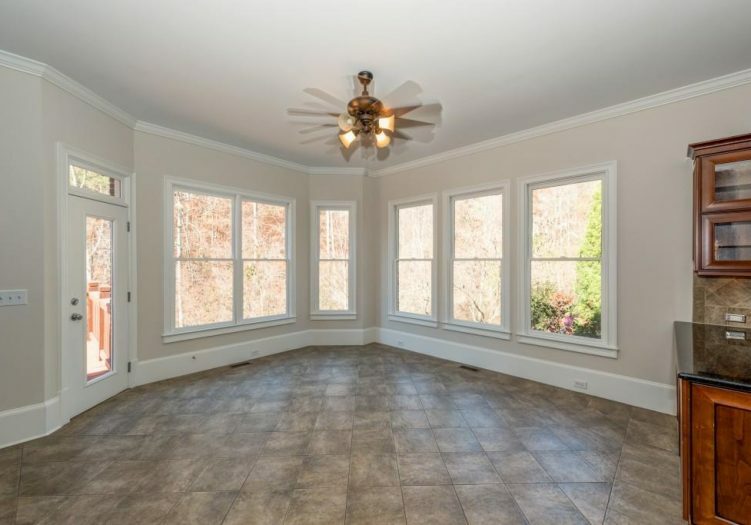 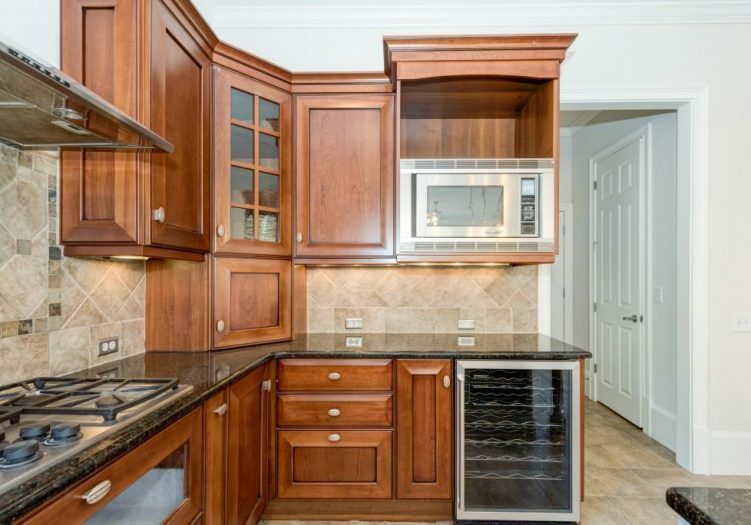 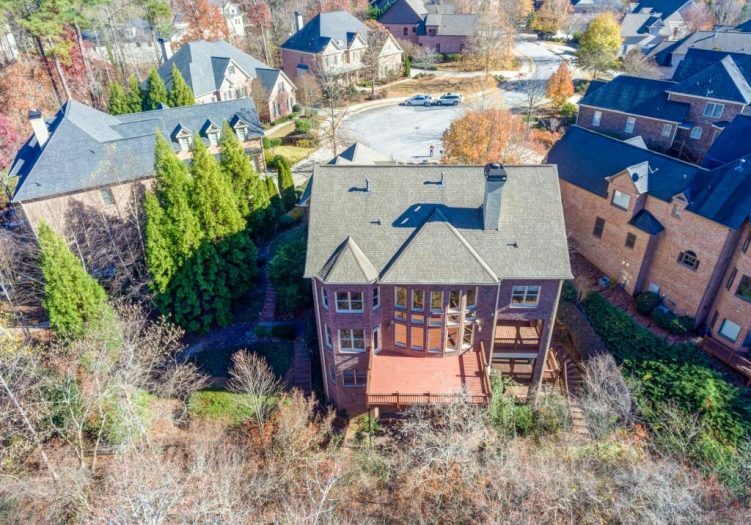 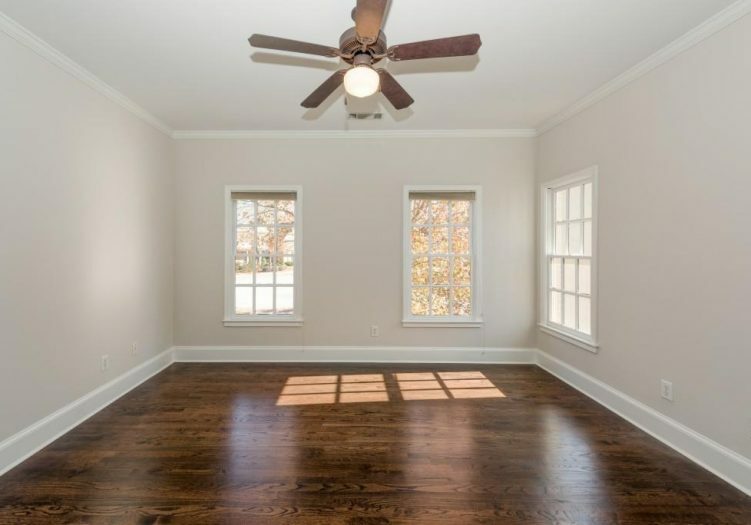 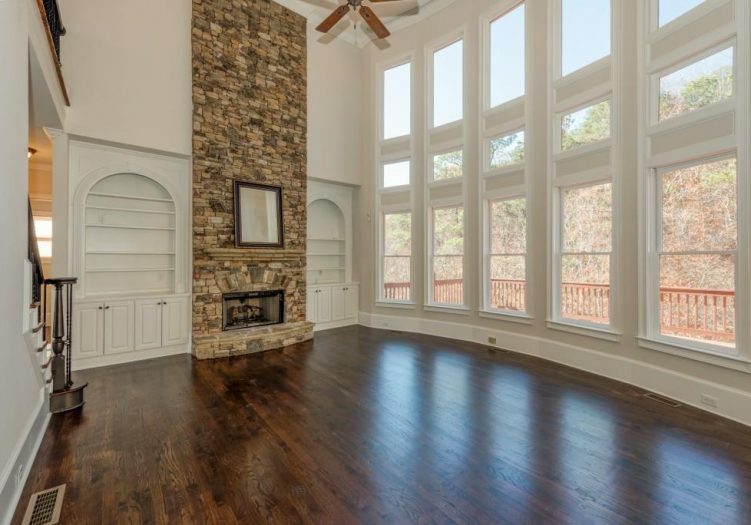 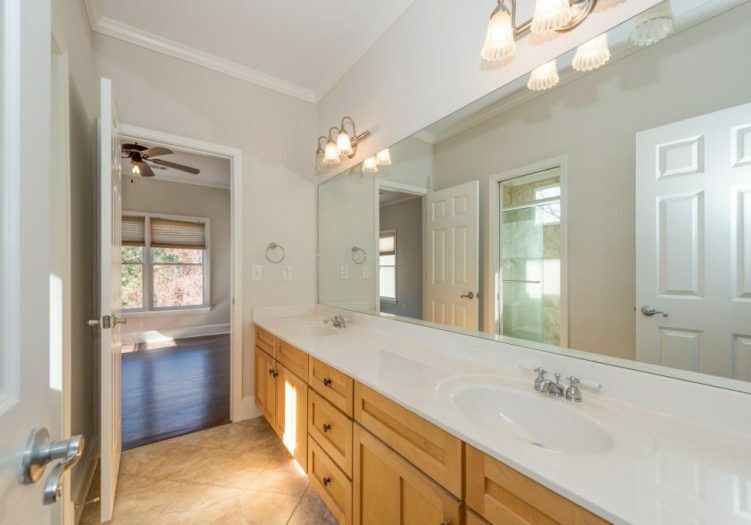 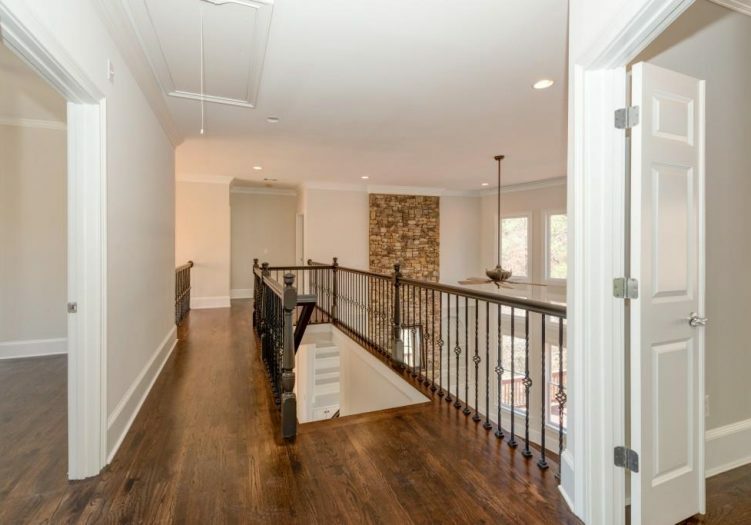 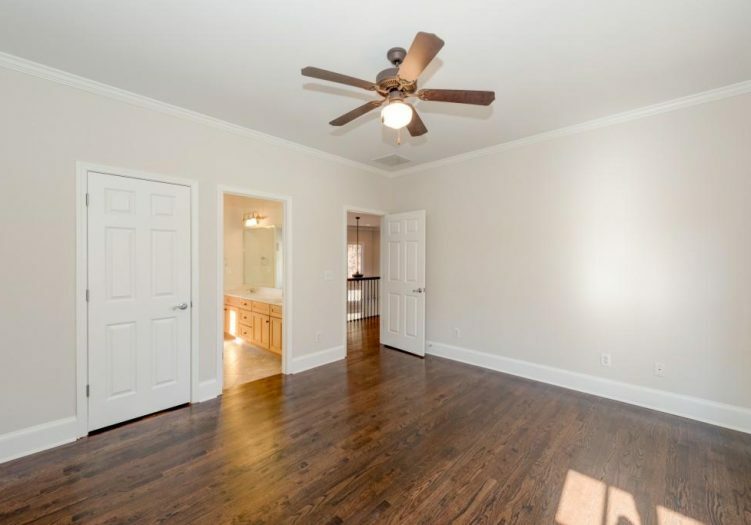 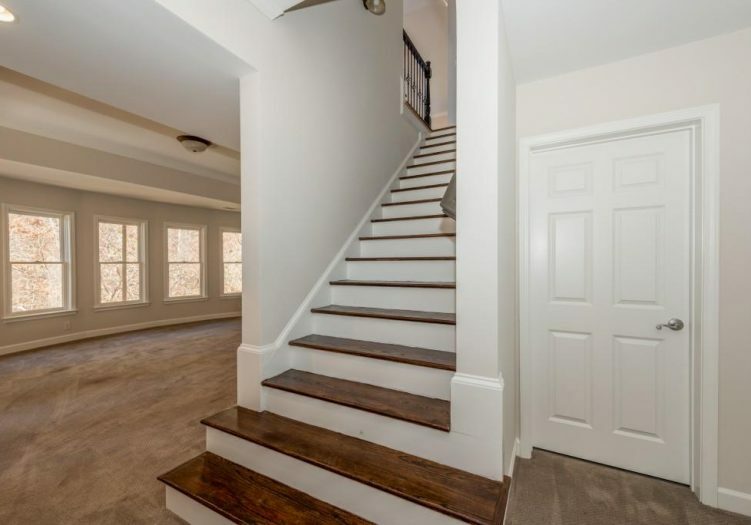 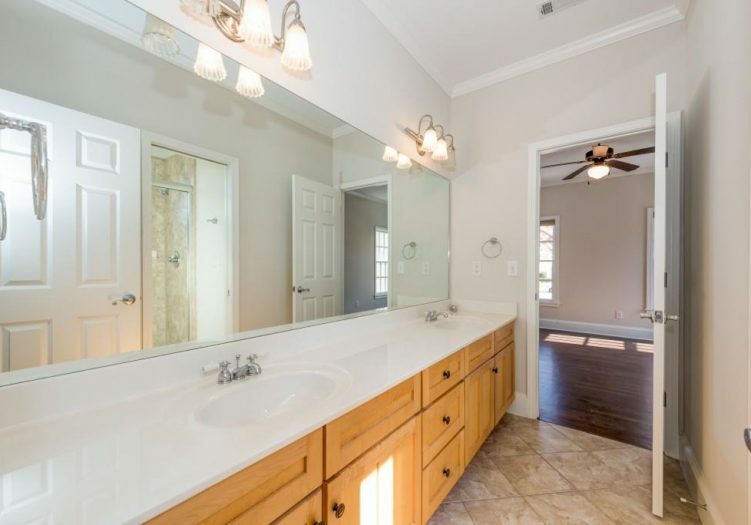 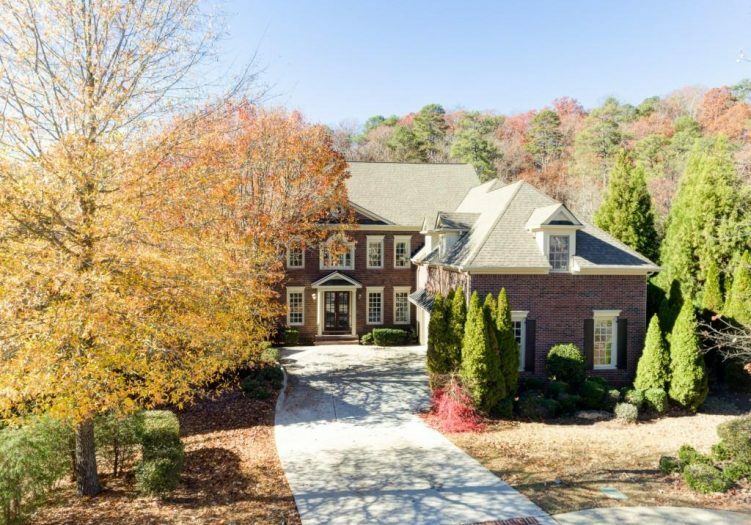 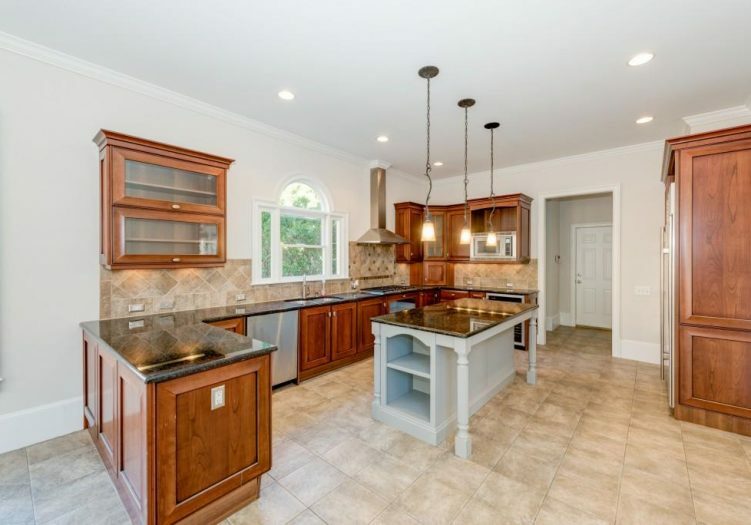 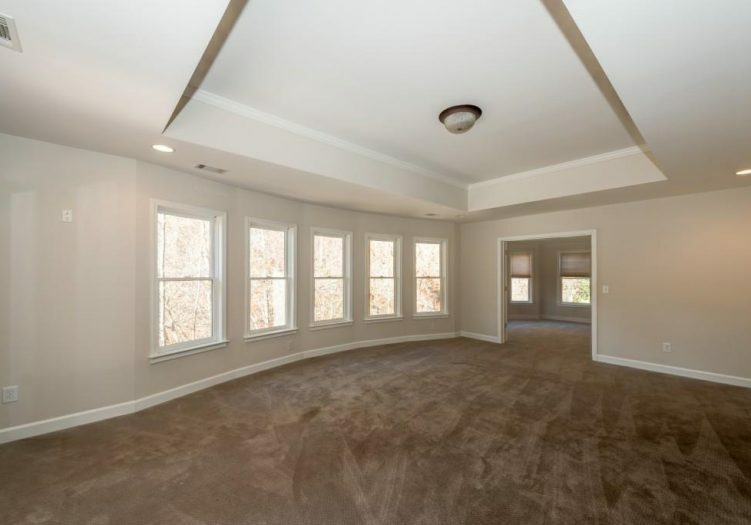 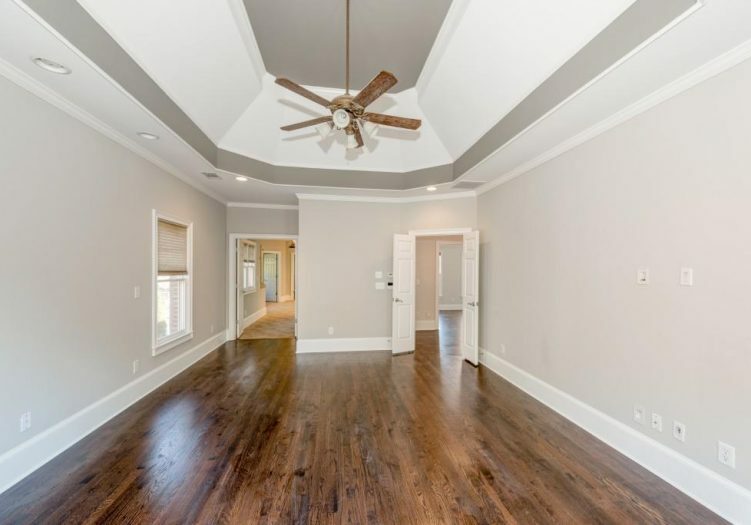 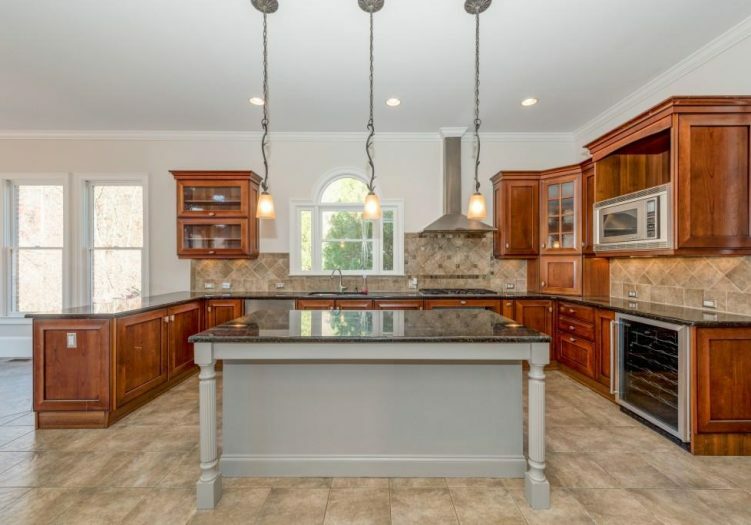 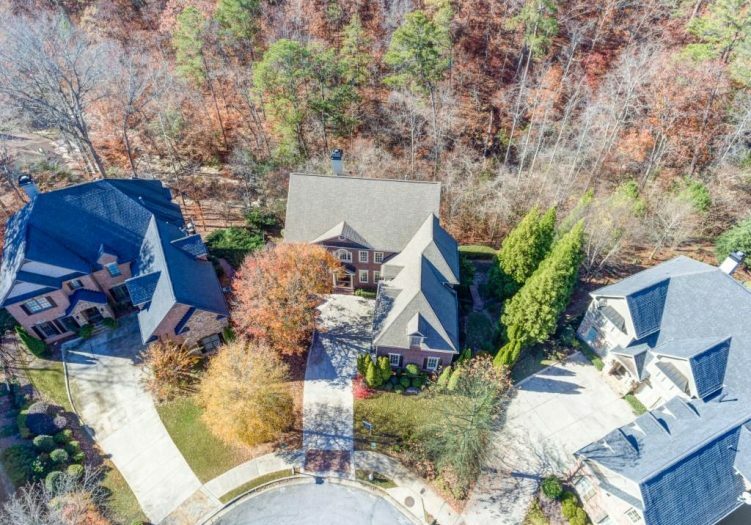 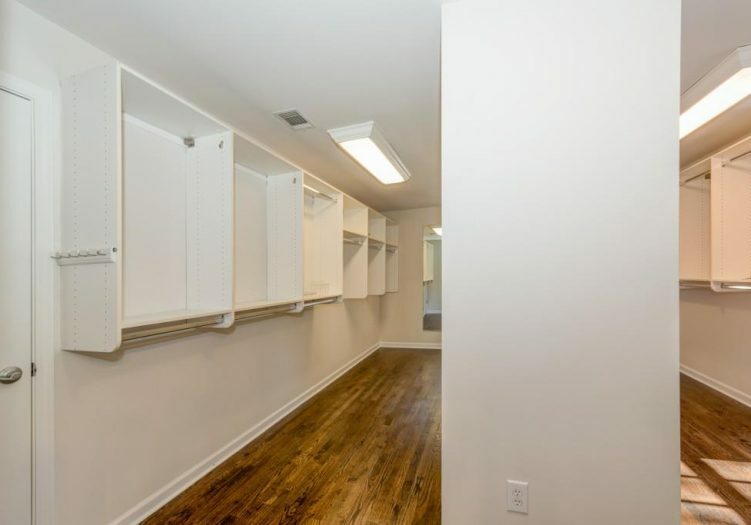 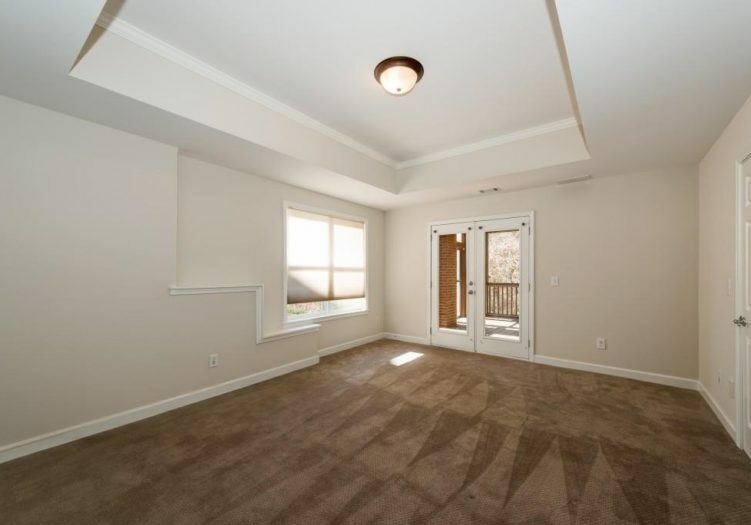 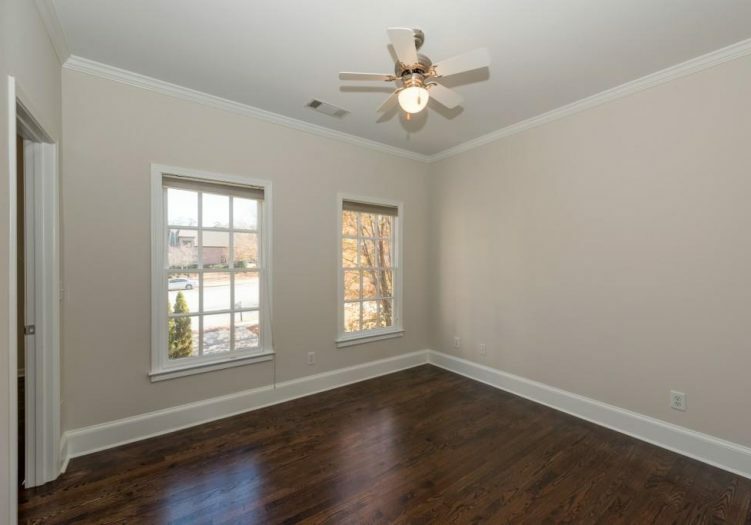 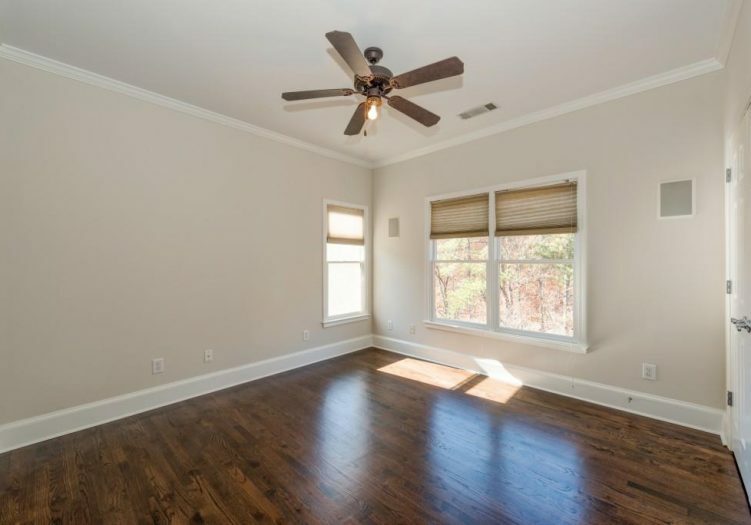 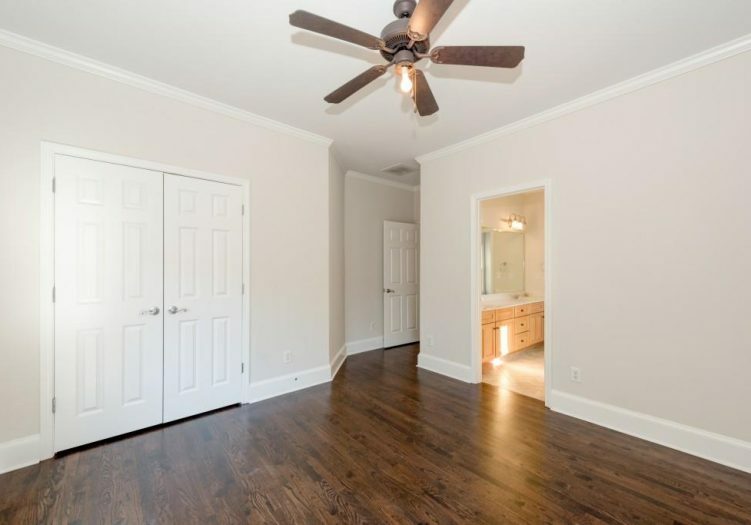 Newly painted and richly appointed with soaring ceilings, extensive crown & base moldings, beautiful custom closets and gleaming refinished hardwood floors throughout.